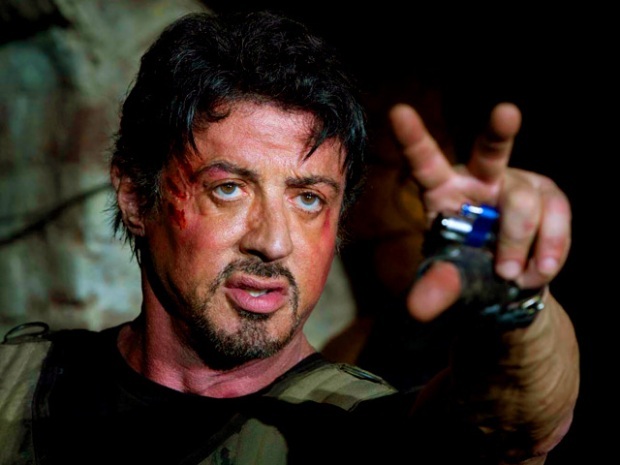 Sly Launches Twitter Feed to Gloat, Talk "Expendables 2"
Having won the previous two weekends at the box office, Sylvester Stallone on Friday started a twitter feed to bask in his own glory and stoke speculation about the inevitable sequel. "Just enjoying being number one at the box office two weeks in a row. Looking forward to this weekend. Tough competition," was Sly's inaugural tweet. "Forty two percent of our audience is women. I never would've imagined that," came a couple of hours later, as he rightly expressed shock at the demographic of his recent film. Seriously, think about it: that means that roughly 70 percent of Sly fans actually managed to drag their girlfriends along to see it. We certainly hope the ladies at least got a nice meal out of the evening. 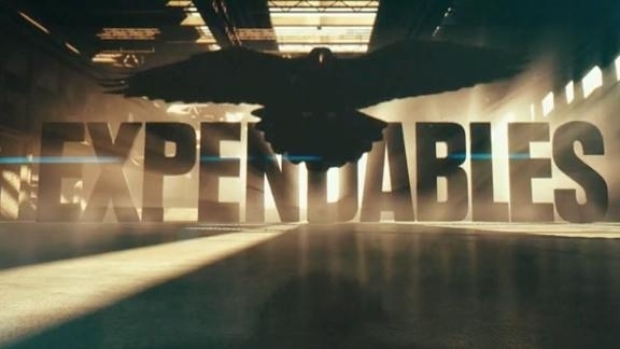 "the hardest part of making action films is attempting to inject heart and soul.. bullets are easy , emotions are hard. LIKE LIFE ITSELF." "I am thinking what would be the most dangerous places in the world to set the sequel?" So? What do you think? Bruce Willis in the Korengal Valley?